Selling your home is all about knowing the local housing market. Pricing your home correctly is crucial to maximizing the highest selling price possible. 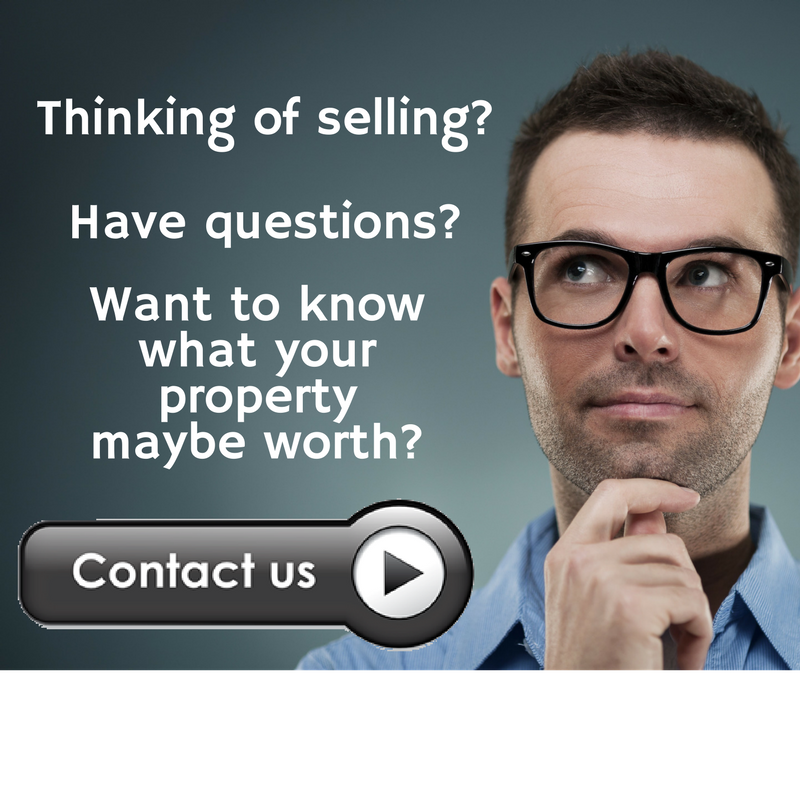 As an area expert, we can help determine what direction the market is trending, so you can make the right choices when it comes to selling your property to get the highest price possible! Why listing with Ring Real Estate benefits you! We have a marketing plan that is designed to get maximum exposure to the buyers that are currently looking, and all agents that have buyers. Through pricing, staging, agent accessibility, and visibility, both on and offline, I can successfully sell your home to help you achieve your goals.